Atiyah, Michael. 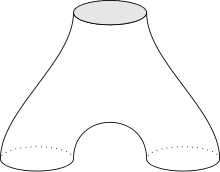 New invariants of three and four dimensional manifolds. Proc. Symp. Pure Math., 48, American Math. Soc. 1988, 48: 285–299.